Learn How to Make Yucca Fries and give potatoes a break! 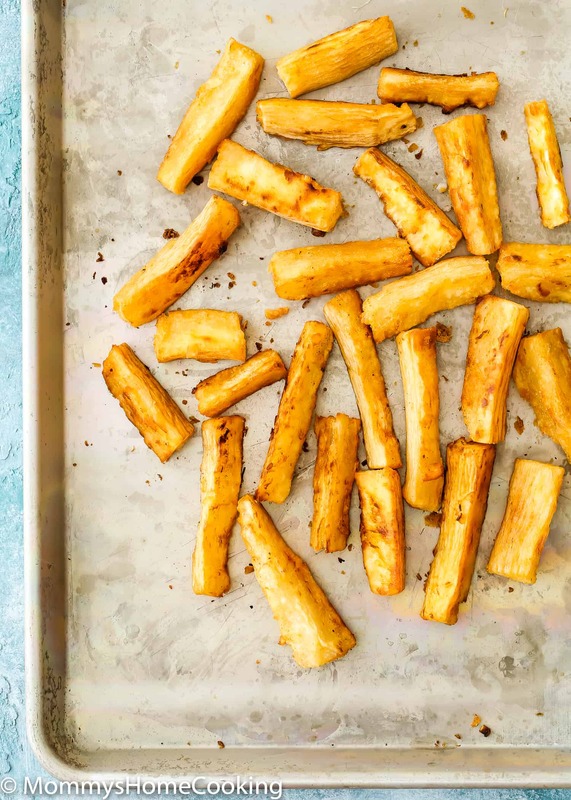 These yucca fries are crispy on the outside and creamy and irresistible soft in the inside. 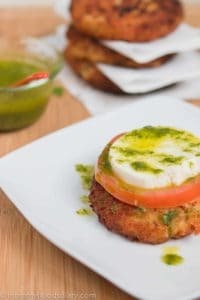 Easy to make and perfect to share at a barbecue or party. You will love the delicious taste Yucca Fries brings to your table. 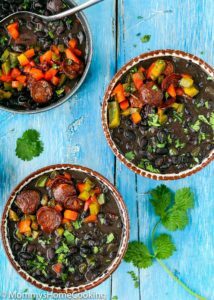 Especially when served with a good steak and smothered avocado sauce, chimichurri, and/or cilantro mojo! 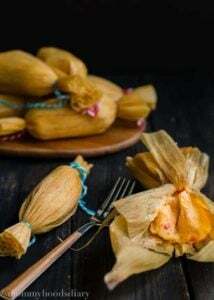 If you are not familiar with this ingredient, Yucca (also known as Cassava) is a starchy root vegetable or tuber that has a waxy outer skin and a starchy center. It is native to South, Central America, and the Caribbean and used quite often in Latin dishes. 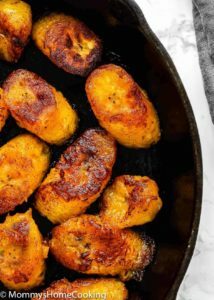 Yucca is the go-to side dish in all Venezuelan Barbecues and it has become a very popular ingredient among people who follow the paleo or whole30 diet. 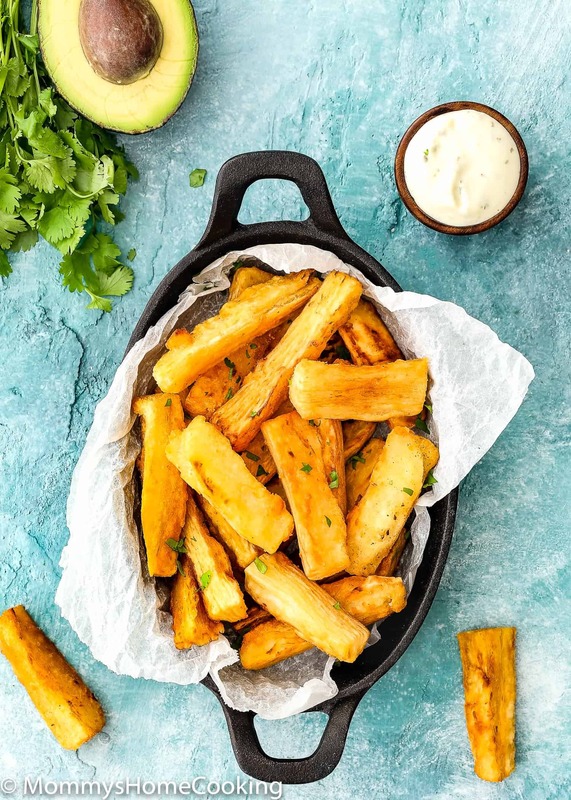 These yucca fries are crispy on the outside and creamy and irresistible soft in the inside. 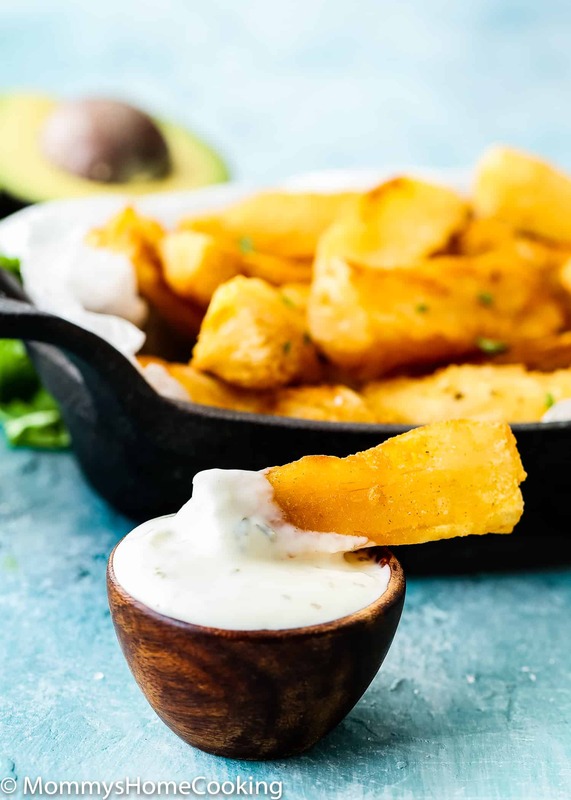 If you’ve been rocking potatoes and sweet potatoes fries, you’ll also want to give yucca fries recipe a try! Yucca, also known as Cassava and/or Yuca, is a starchy root vegetable or tuber that has a waxy outer skin and a starchy center. It is native to South, Central America, and the Caribbean and used quite often in Latin dishes. HOW DOES YUCCA TASTE LIKE? It’s very similar to potatoes but lighter in flavor and chewier texture. It has a mild, slightly sweet, somewhat nutty flavor. If you like potatoes, you most likely will like yucca. HOW TO TELL WHEN YUCA IS BAD? When you peel the yucca root, it should be completely white. If there are dark or brown spots, lines, flecks, the root has gone bad so go ahead and discard. You can see what I mean in this photo. Cut off both ends of the yucca root. Then cut them into 3 to 4-inch rounds, depending on the length of the Yucca. Make a shallow cut lengthwise into the skin of the yucca. Work your thumbs under one side of the cut. Once you’re underneath the peel, you can work your thumbs down the length of the root, peeling the skin off. 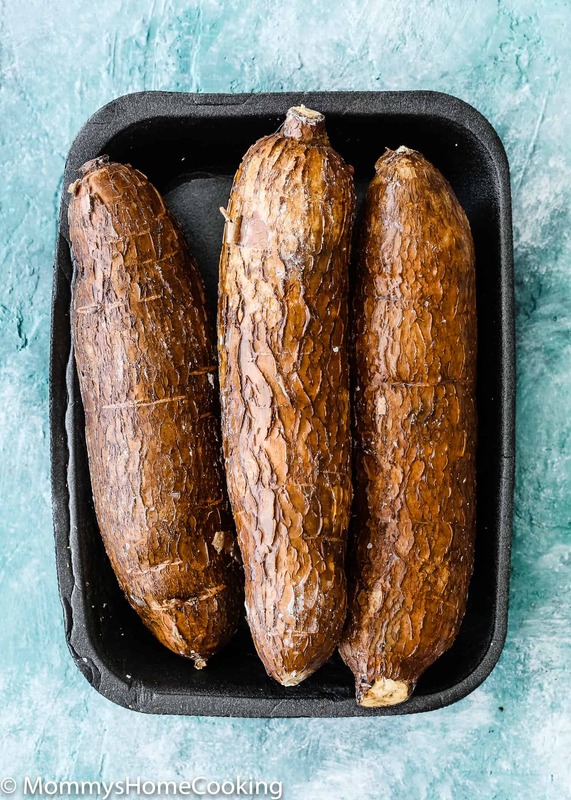 IS YUCCA ROOT THE SAME AS CASSAVA? 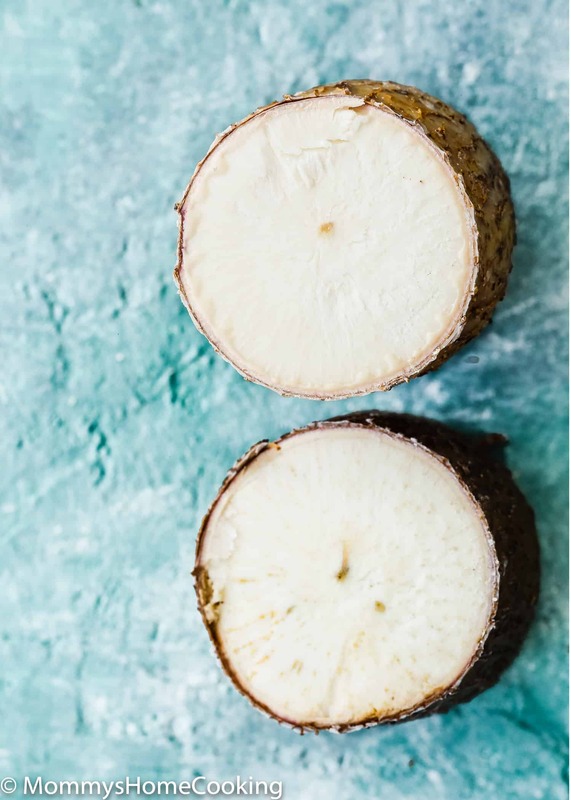 Yes, Yucca, Cassava and/or Yuca is the same, a starchy root vegetable or tuber that has a waxy outer skin and a starchy center. It is native to South, Central America, and the Caribbean and used quite often in Latin dishes. 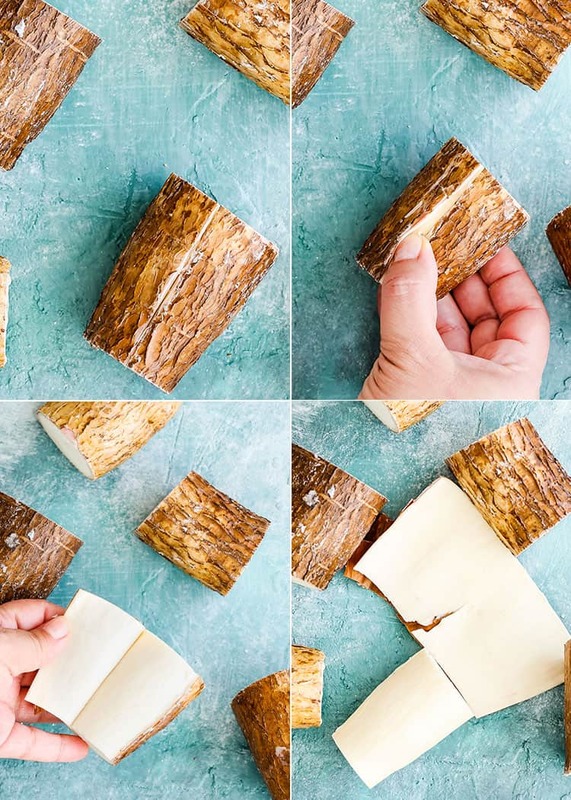 WHAT CAN YOU DO WITH YUCCA ROOT? Yucca can be a great option when you are looking for a different and delicious side dish alternative. You can add yucca to soups, boiling it and serve it smothered with cilantro sauce, chimichurri sauce or Guasacaca. Fry it to make yucca fries. 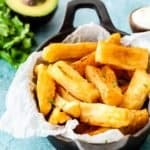 How to Make Yucca Fries? After the yucca is peeled and cut, place the yucca into a big pot with plenty of boiling water and salt. Cook the yucca until is fork tender. Let it cool, remove the inner root and cut into fingers. 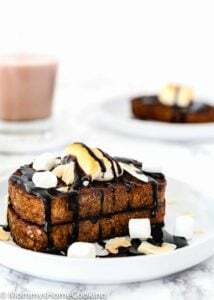 Fry in batches until golden brown. Enjoy! CAN I MAKE YUCCA FRIES IN THE OVEN? Yes! Cook, peel and cook as instructed in the recipe. Then, preheat oven to 425º F. Bake for 20 -25 minutes or until slightly brown, turning twice. Yucca can be a great option when you are looking for a different and delicious side dish alternative. It can be boiled, roasted, or fried. You can add yucca to soups, the same way you add potatoes, or you can boil it and serve it smothered with cilantro sauce, chimichurri sauce or Guasacaca, or make mash. Or fry it to make yucca fries. 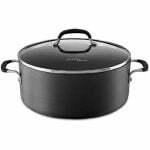 Stovetop: Bring to boil a pot with plenty of water and salt. Add the rounds to the boiling water. 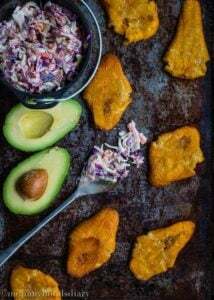 Cook for about 20 to 30 minutes, or until fork tender. Drain and let it cool. 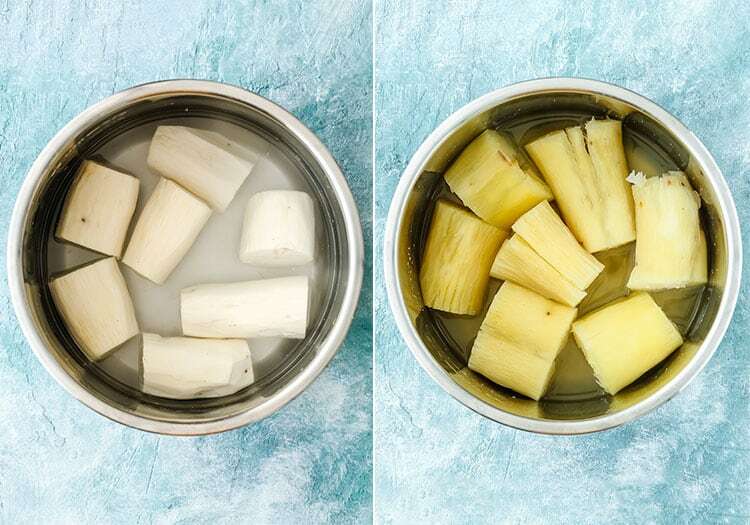 Instant Pot (pressure cooker): Place the yucca in the Instant Pot. Add enough water to cover the yucca and salt. Secure lid on the pot. Close the pressure-release valve. Select “Manual”. 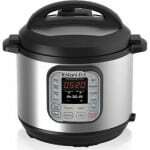 Cook on high pressure 10 minutes. When the time is complete use quick release to depressurize. Drain and let it cool. Cut yucca pieces in half and remove the inner root. Then cut into fingers. 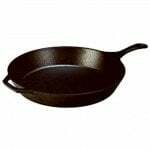 Heat the oil in a large skillet or cast iron with oil up to ½ inch over medium-high heat until hot but not smoking. 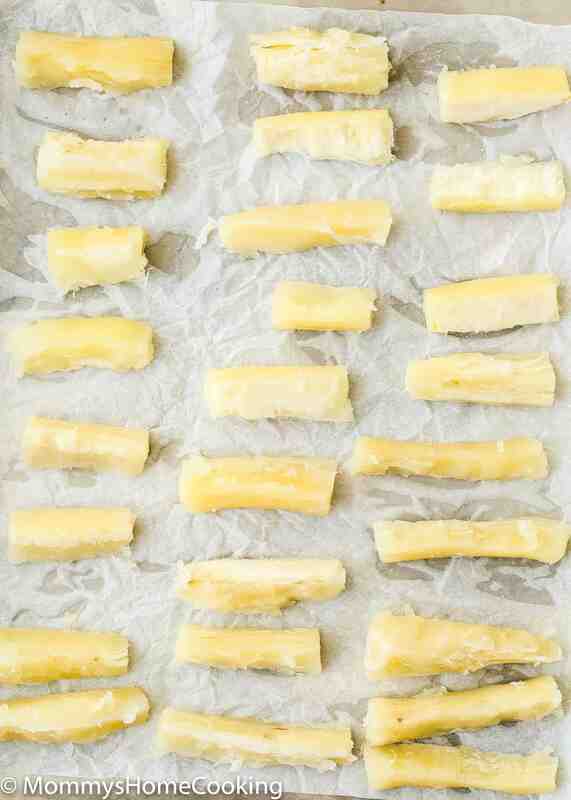 Fry the yucca fries in batches, turning once, until golden brown. Remove with slotted spoon. Drain over paper towels. YUCCA (Also known as cassava): If you prefer, you can use frozen yucca. You can find frozen yucca (peeled and cut) in the international frozen section of most grocery stores (including Walmart). I usually buy Goya brand, which comes in 1.5 and 5 lbs. packs. If using frozen yucca omit cut and peel steps and cook and fry as instructed. Salt: I add 2 tablespoons of Kosher salt per 6 cups of water. 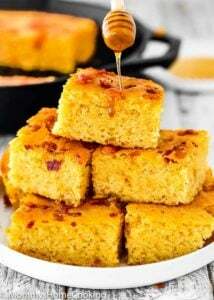 However, you can add less salt, cook the yucca, and then, when if ready (soft), taste the yucca and add more salt to the cooking water, if needed. If you decided to add more salt after the cooking process, let the yucca boil for 2-3 more minutes to let it absorb the additional salt. What to Serve with Yucca Fries?